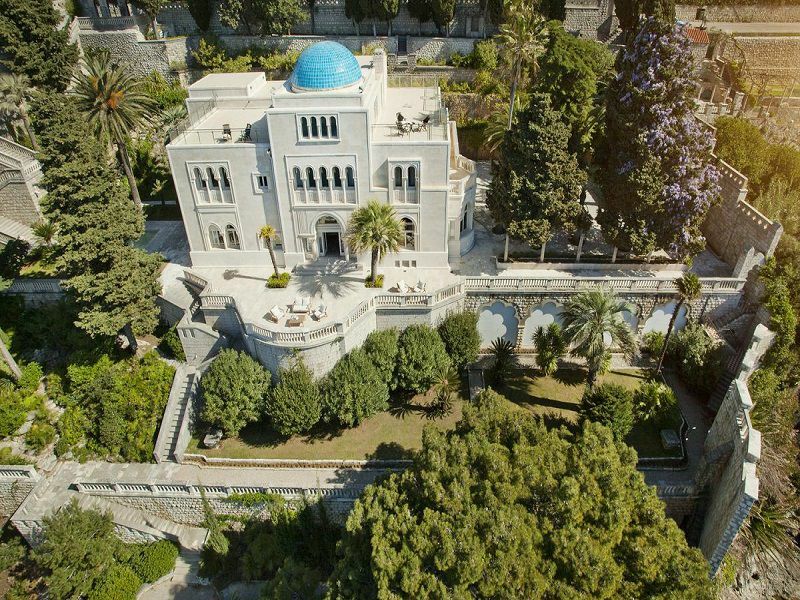 Villa Sheherezade offers a peaceful retreat, a world away from the hustle of every day life. 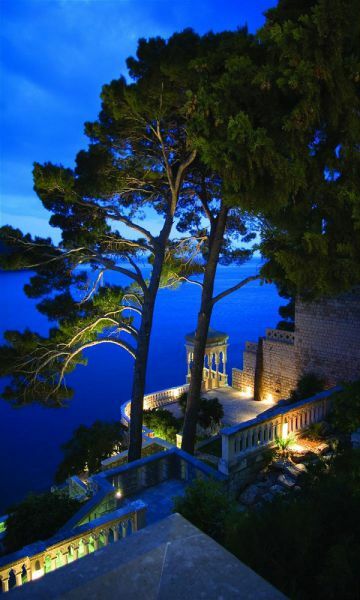 A true retreat for celebrities, Villa Sheherezade is the most exclusive villa on the Croatian Adriatic coast! 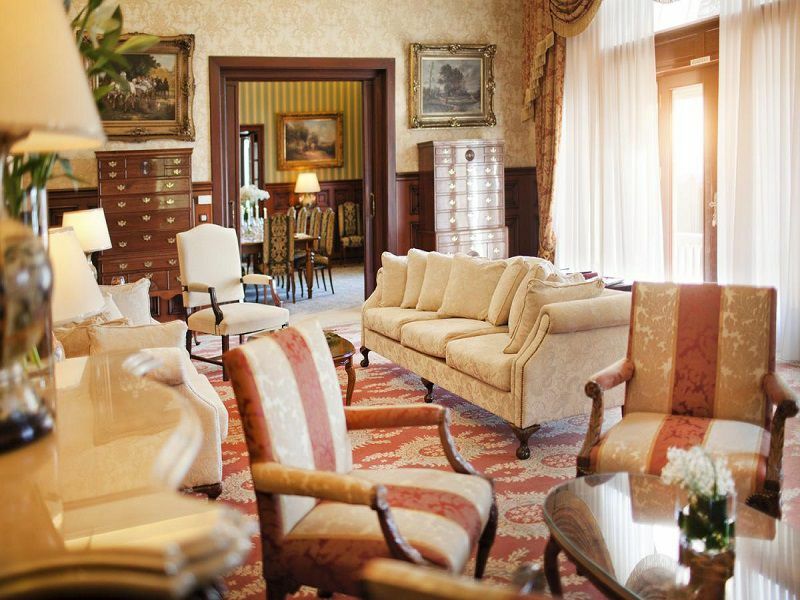 The villa has three floors, common areas are located in the ground floor, guestrooms on the first floor. 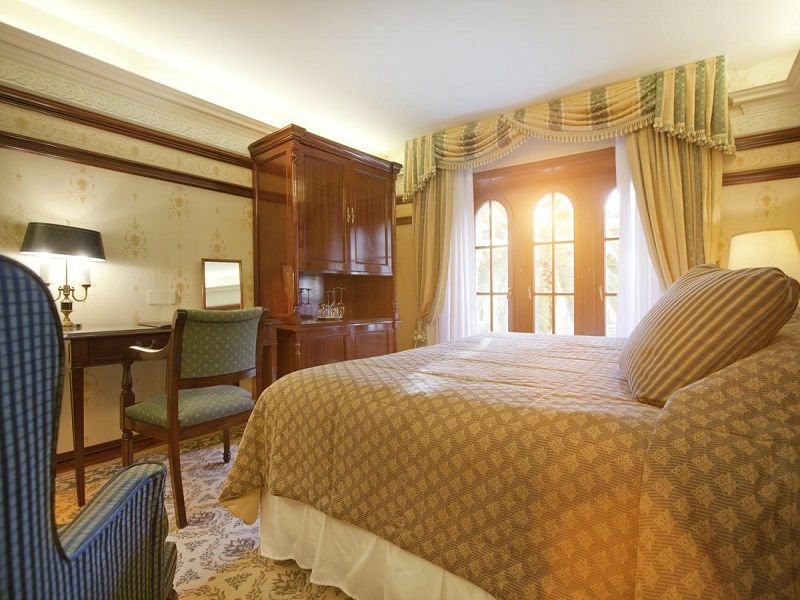 The stylish classic interiors, the rich fabrics and textures of Villa Sheherezade give each guestroom a distinctive character and charm. 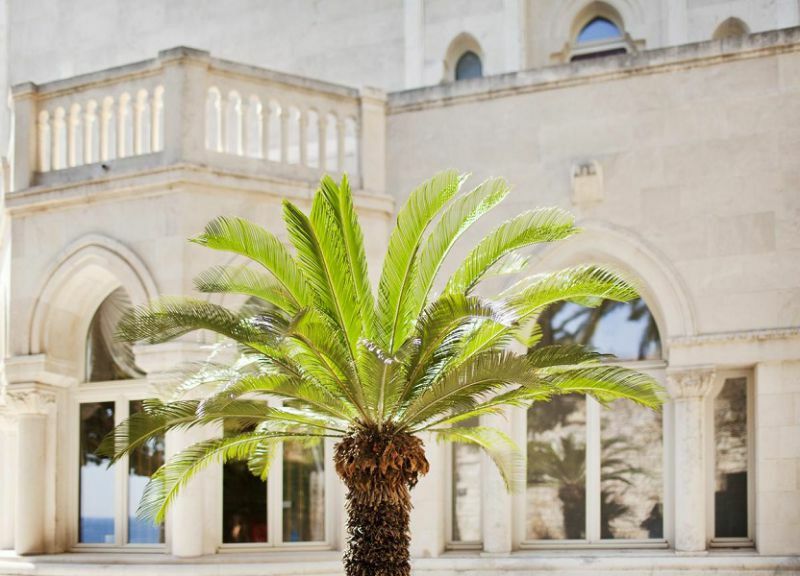 This exclusive villa offers five deluxe guestrooms (French beds & one twin with two 160 beds) with en-suite bathrooms with magnificent views of the Adriatic or the gardens. 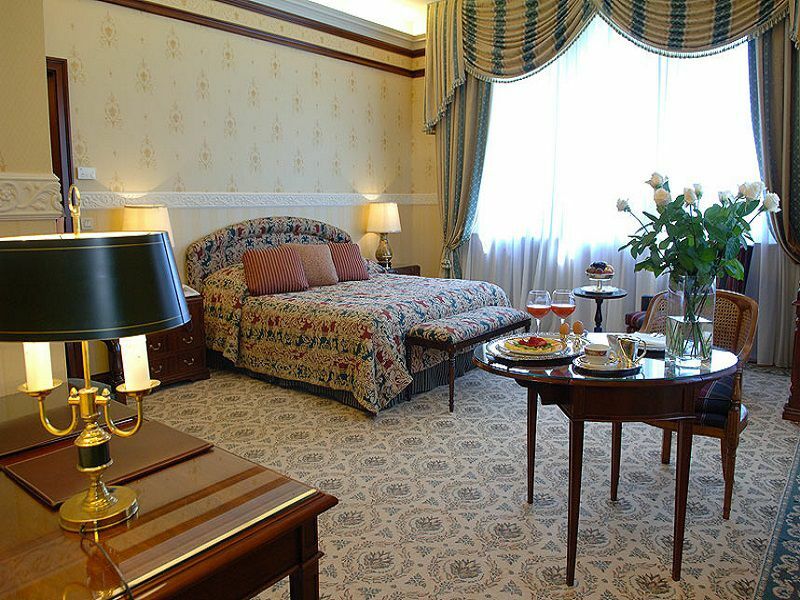 All rooms are equipped with stylish furniture and combine tradition with modern amenities to satisfy the most discerning traveler. Fully equipped bathrooms with Bulgari amenities complete the modern comfort of the five spacious rooms all arranged with individually controlled air conditioning/ heating, direct telephone & fax line, internet connection, mini bar, satellite TV, in-room safe, smoke detectors. 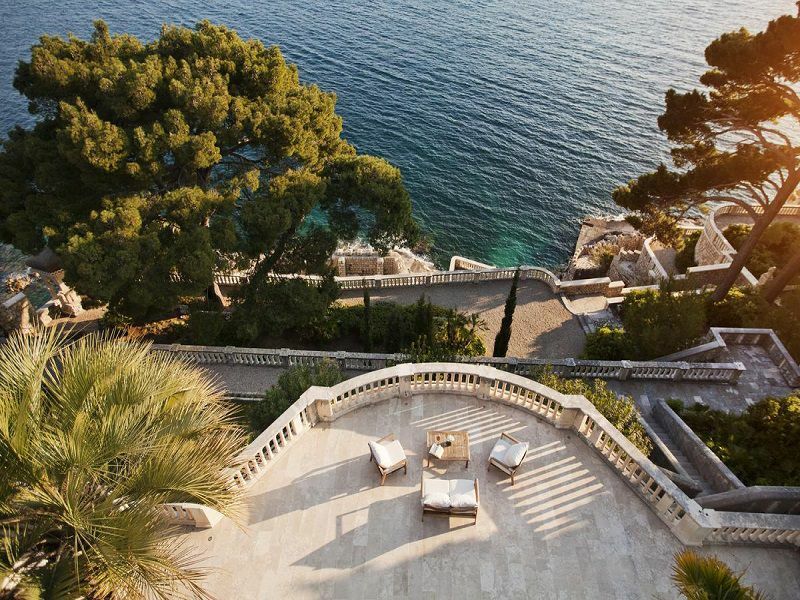 It is surrounded by over 4,000sq m of terraces and lush gardens. 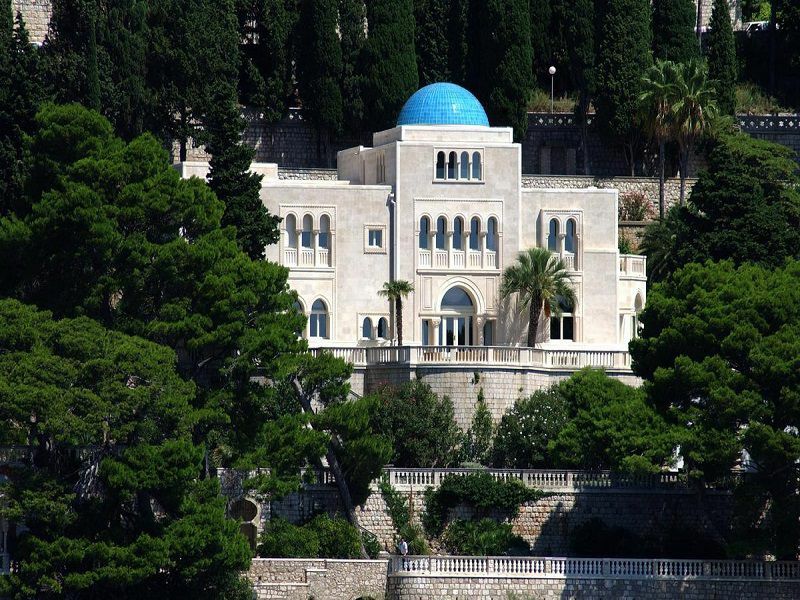 Villa Sheherezade is entirely secluded, offering its guests complete privacy and tranquility. 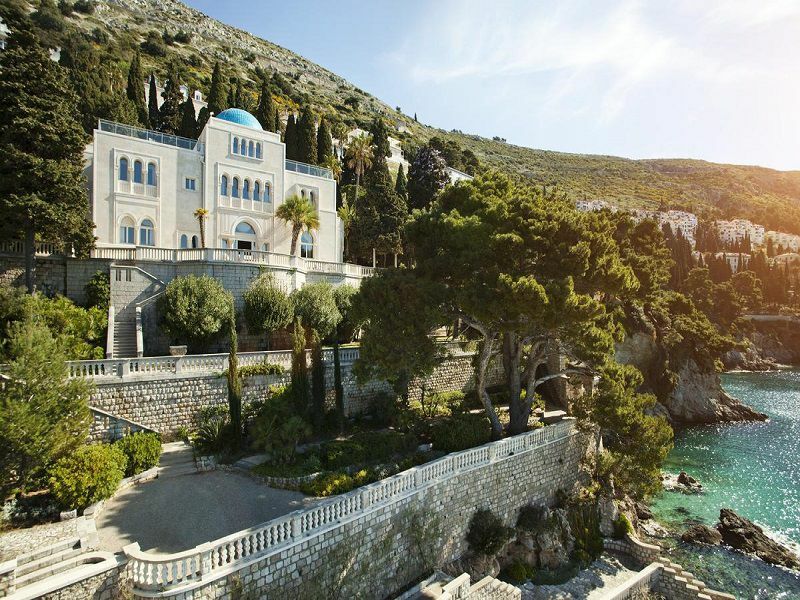 Stroll through the gardens down to the crystal clear waters of the Adriatic, or enjoy cool waters of its private swimming pool and unwind in its whirlpool tub. 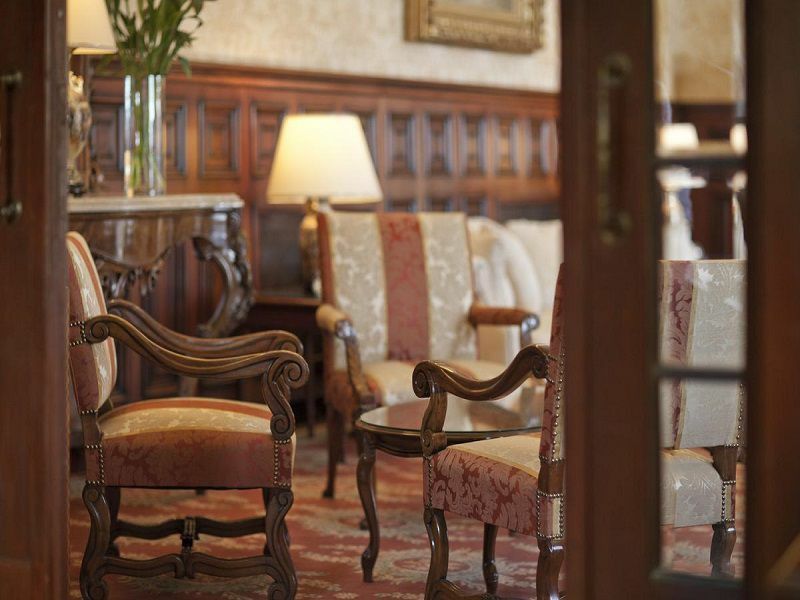 A large salon with rich fabrics and textures enjoy a superb view across the terrace. 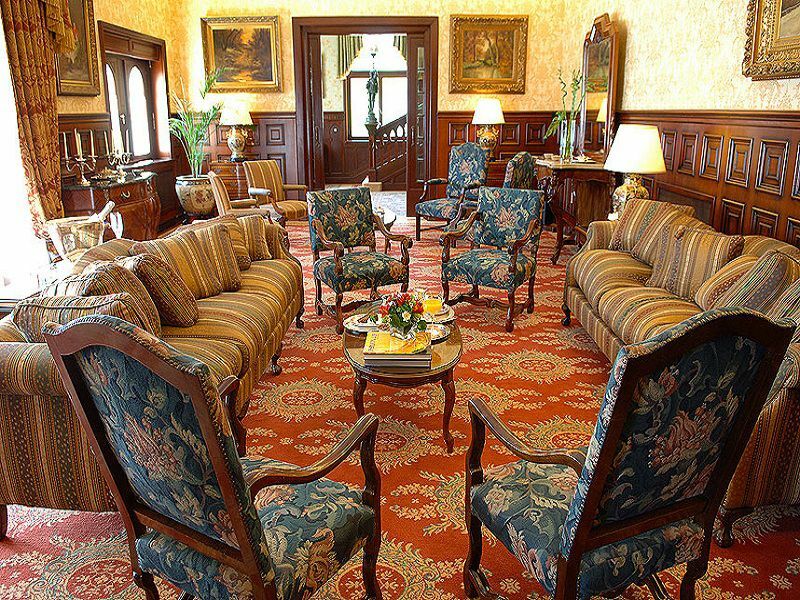 Study room provides an intimate and comfortable ambiance where to follow up business. 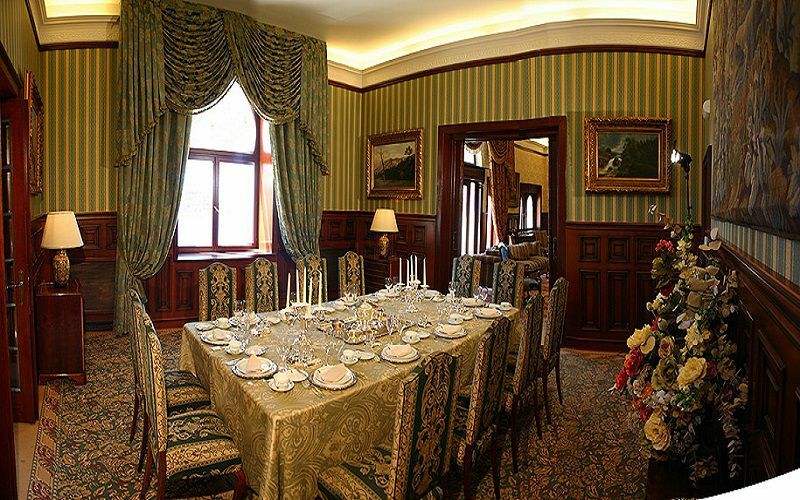 Elegant dinning room for 12 persons gives you opportunity to taste our gourmet delicacies. Media room located below the turquoise tile cupola offers comfortable setting where to relax and enjoy the magnificent view and a large collection of movies and music. 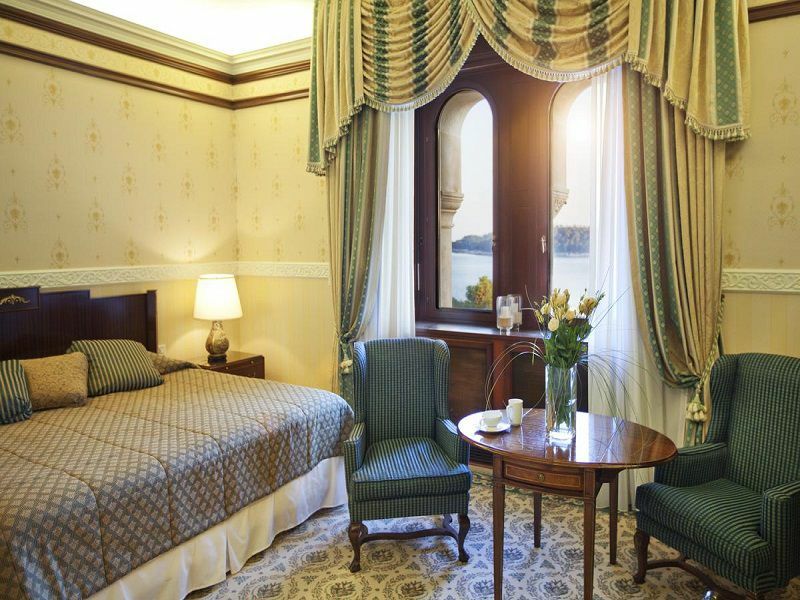 Five deluxe guest rooms situated in the second floor have en-suite marble bathrooms, Jacuzzi bath & Bvlgari amenities. 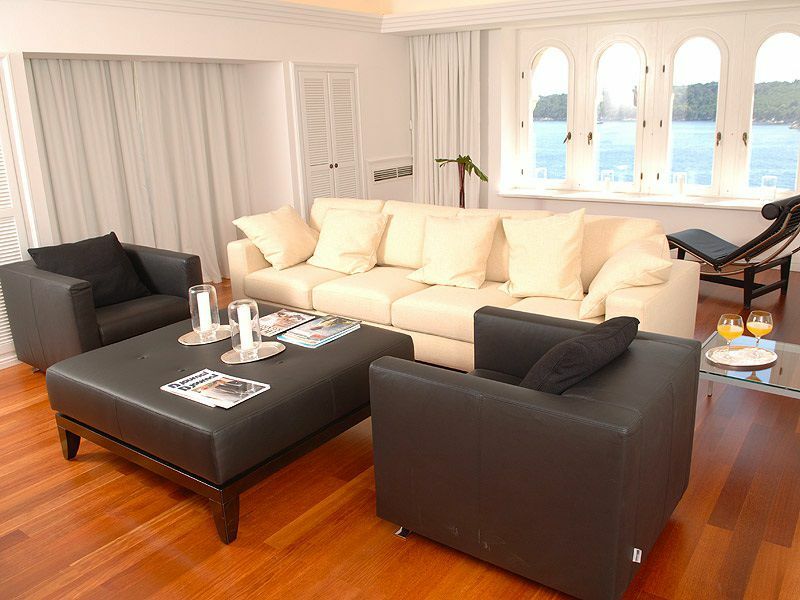 Each room offers beautiful sea or garden views and all have individually controlled air conditioning, telephone, Satellite and Pay TV, Mini bar, safe deposit box and internet connection. 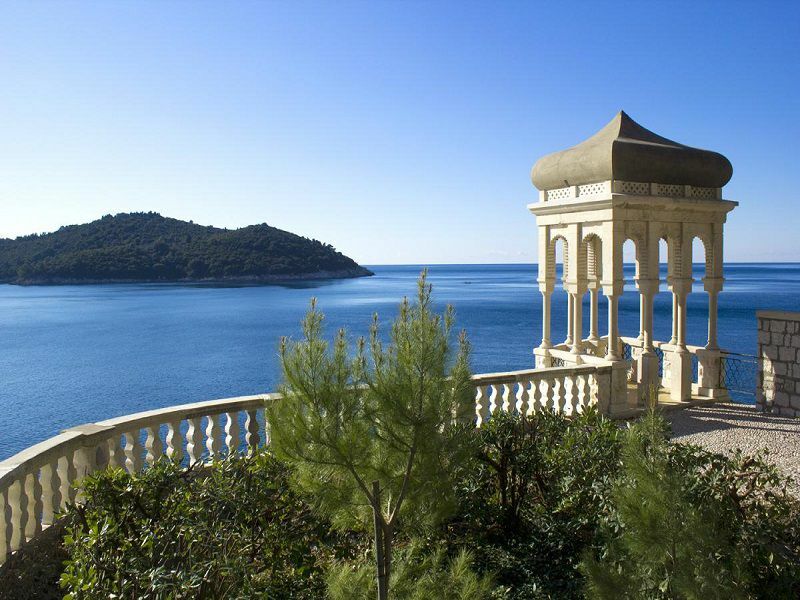 The gardens and terraces provide an idyllic setting for weddings parties and private anniversary celebrations (up to 80 guests max). 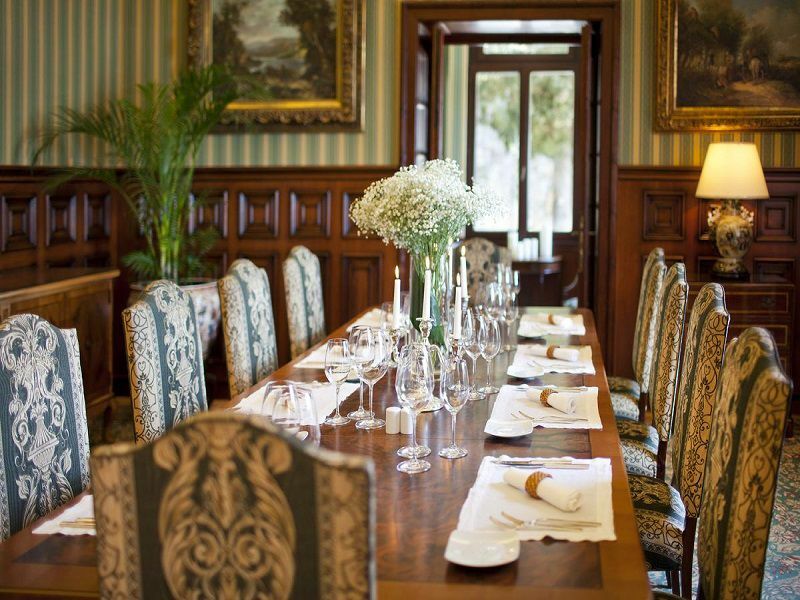 The kitchen is open every morning to serve breakfast, the service of a Chef can be organised upon request, on a permanent basis or for special occasions. 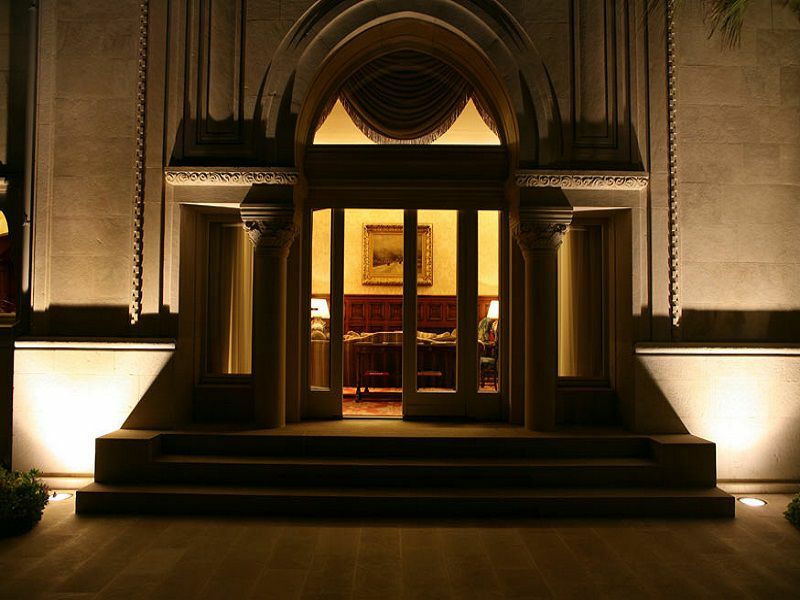 For bigger events Villa Sheherezade relies on catering service of the Grand Villa Argentina. 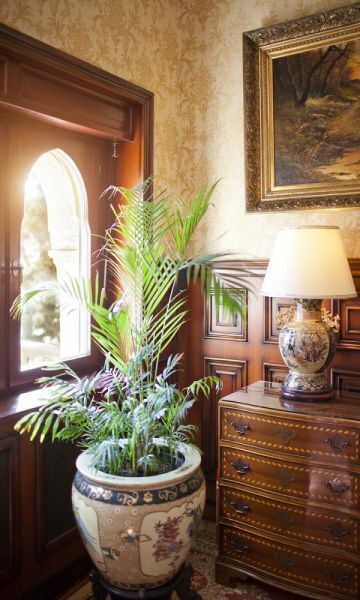 Gardens: a stroll through the gardens will expose you to the timeless romance of this gracious villa. 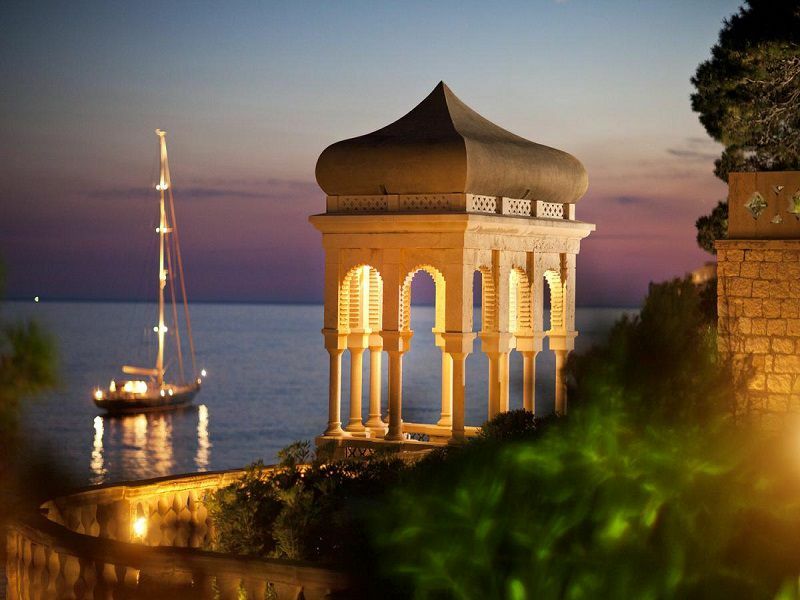 Enjoy a peaceful moment and be enchanted by the nature’s scents and sounds of the sea nearby. A fully equipped fitness room, heated-indoor hydro pool, Jacuzzi bath, Sauna, Turkish bath, Multiple jet showers and Beauty treatments and Massages. 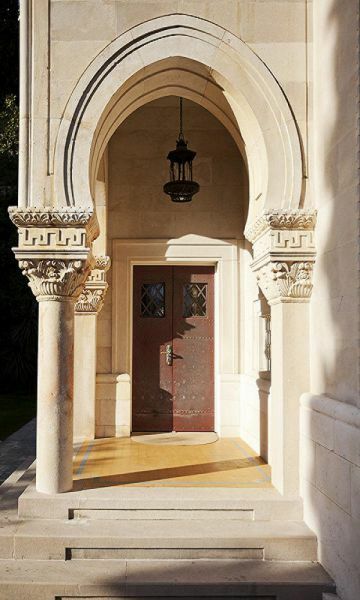 Easily accessible through Grand Villa Argentina gardens it is the perfect spot to soothe the body and soul. Also at guest disposal is the Grand Villa Argentina hair stylist. It has a sunbathing area, private swimming pool (16 * 6,5 Mts.) and a whirlpool (6 people). 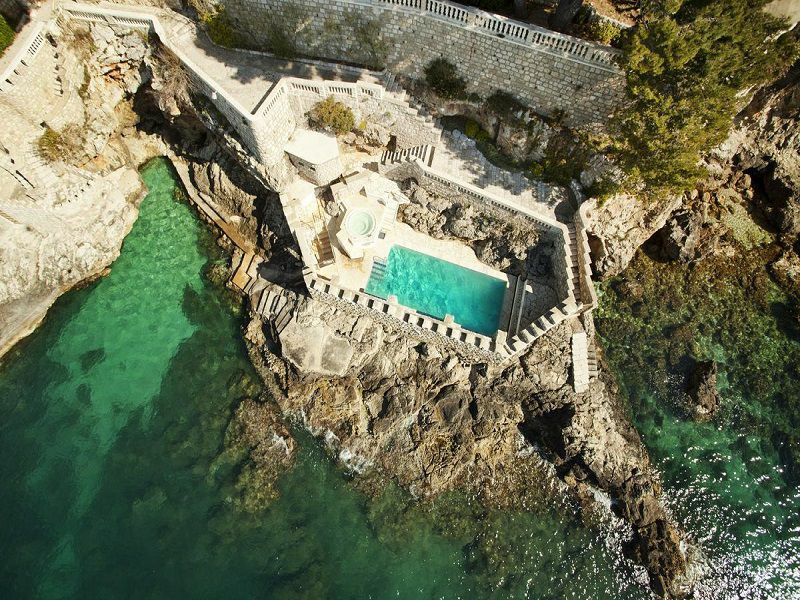 Direct access to the crystal clear waters of the Adriatic is possible through stone staircase on both sides of the beach. 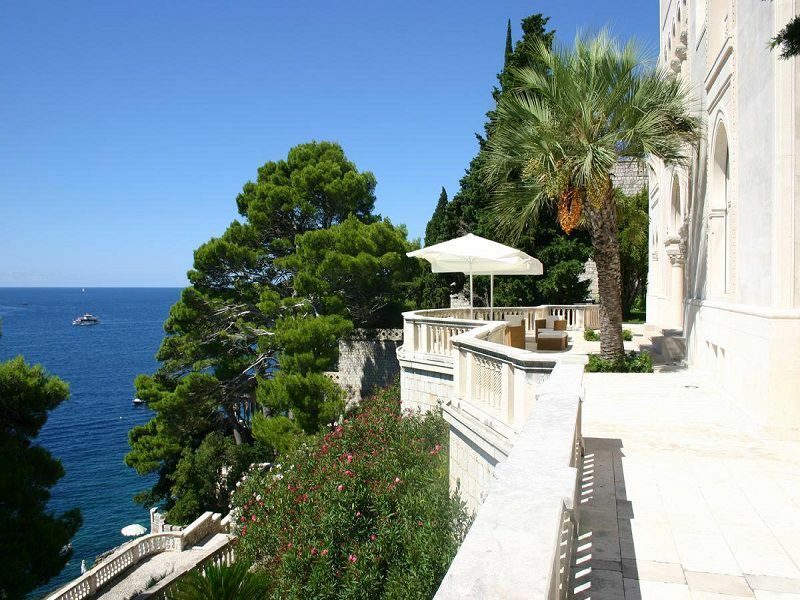 Price: 7000 EUR per day in summer period (June - September). 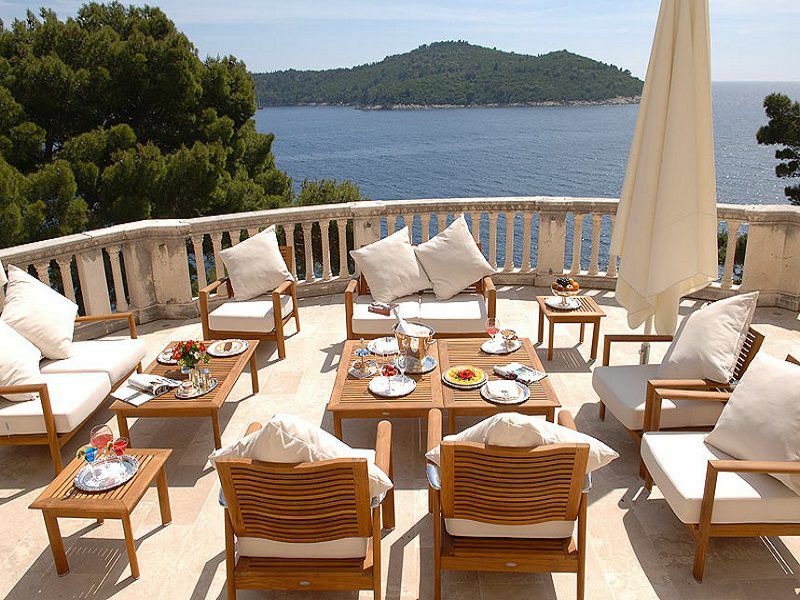 Because of very high demand, we recommend booking this luxury villa well in advance. Rates are subject to dates and stay duration.